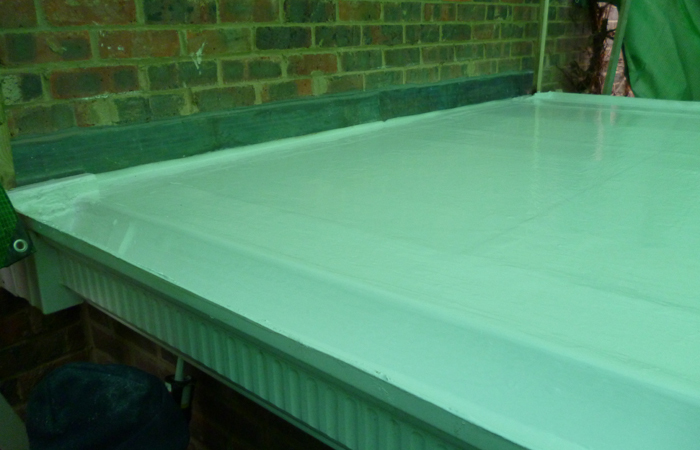 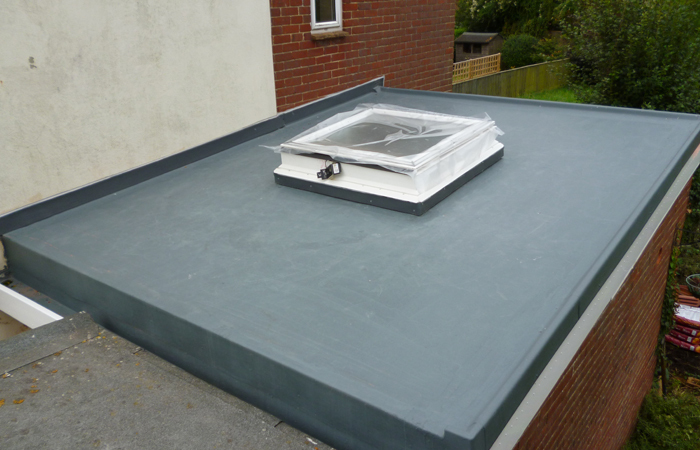 Glass Reinforced Plastic or Fibre glass roofs are the modern answer to bitumen flat roofs. 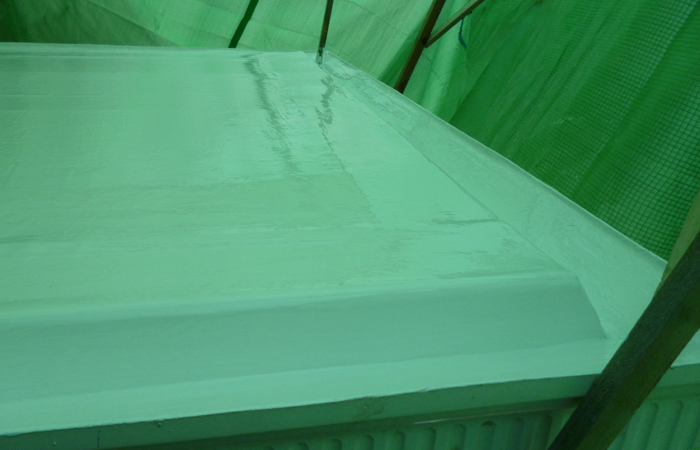 Tough and hard wearing they can last more than 20 years. 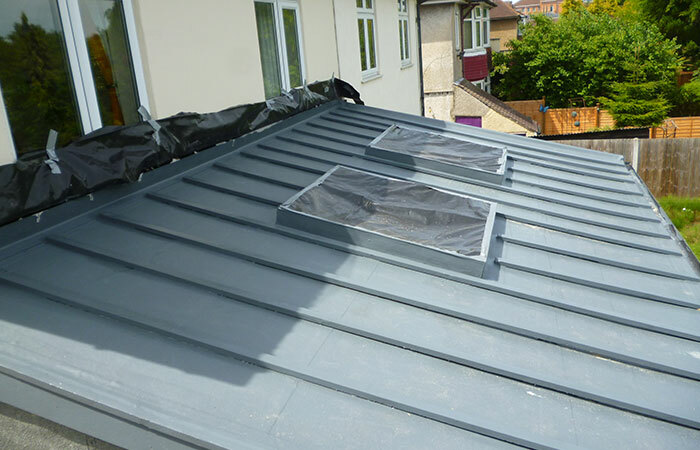 Extremely versatile they are maintenance free and can be fitted to complex structures, whether it is a flat, valley, pitched or a balcony GRP will provide a totally waterproof answer that will not split or crack. 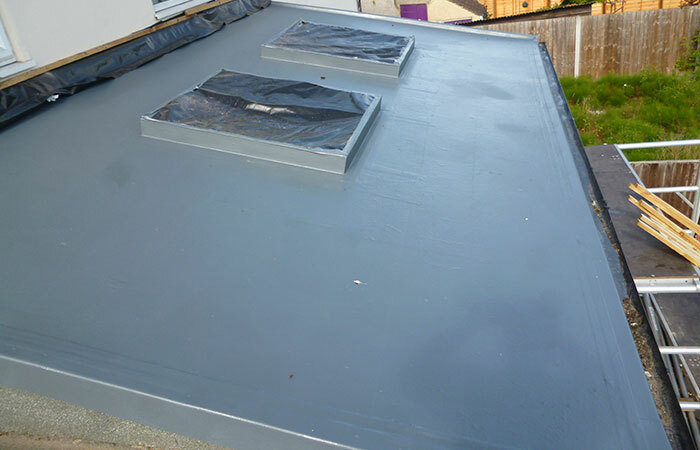 GRP roofs come in a range of colours to enhance your home. 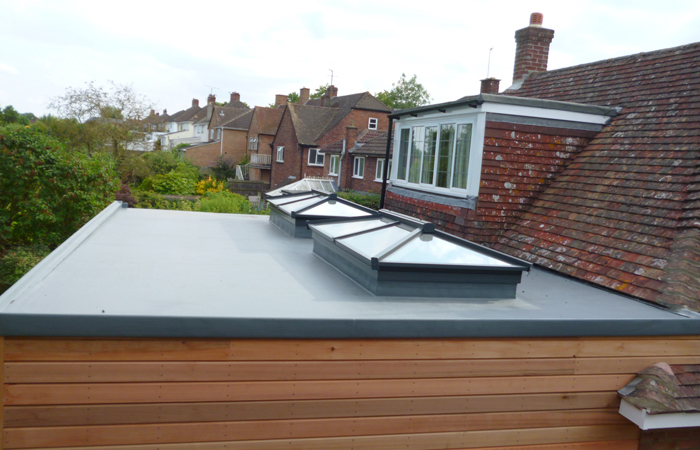 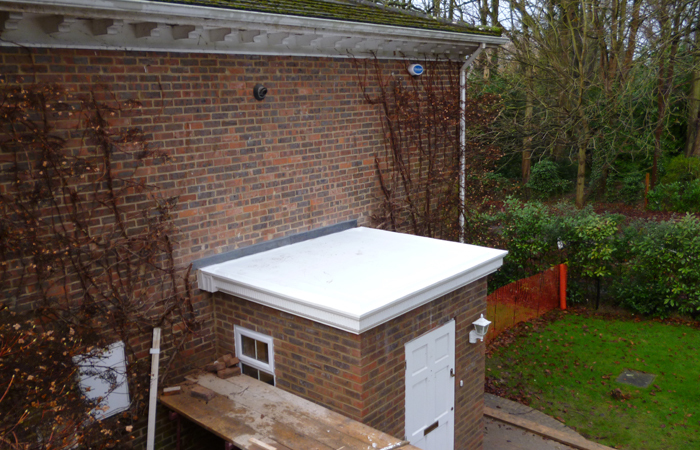 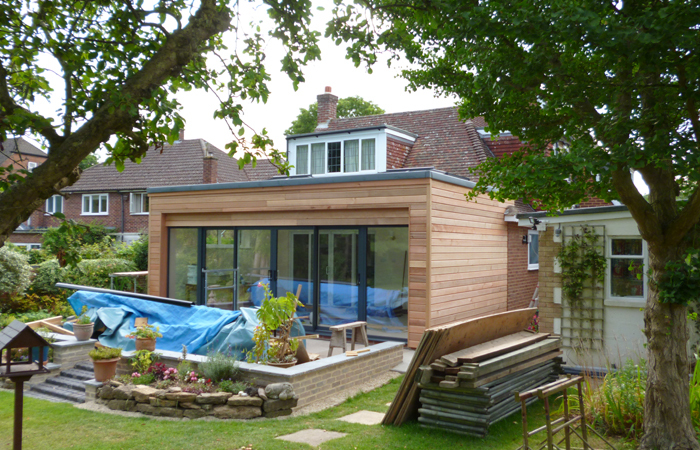 Roofing Doctor Oxford Ltd are experienced leading installers for GRP roof solutions throughout the Oxfordshire area. 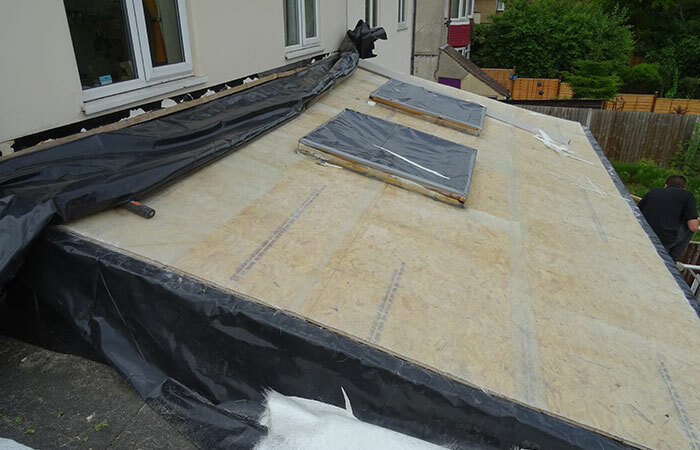 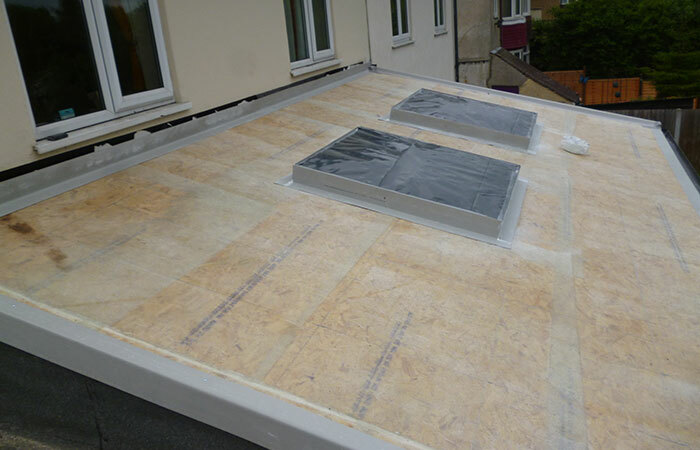 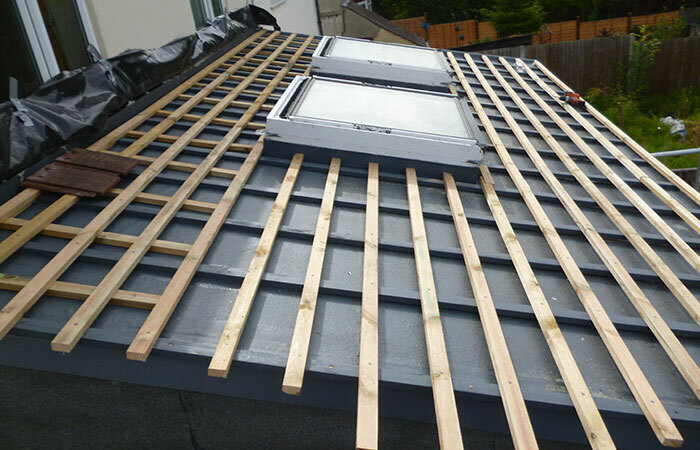 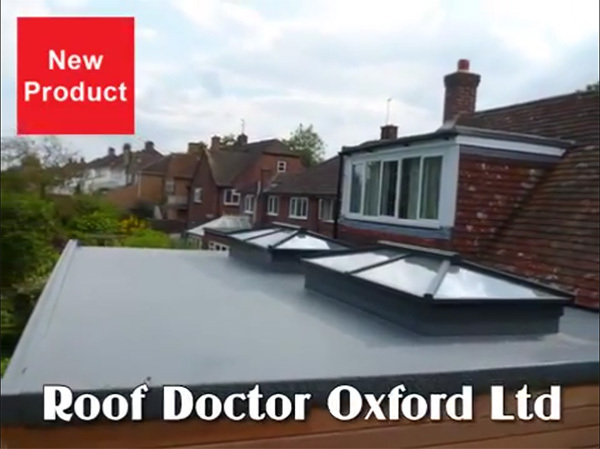 If you need to protect your roof with a cost effective solution that will withstand all types of weather conditions Roofing Doctor Oxford will be happy to provide a no obligation quotation. 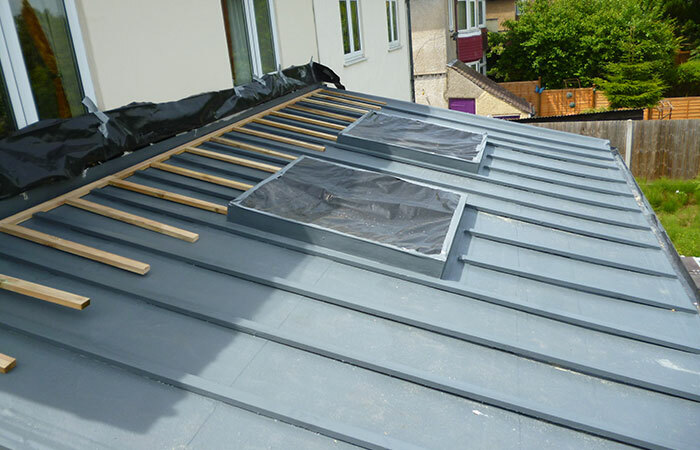 Simply give us a call on 01865 841664 or MD 07835 623385 or email us to book an onsite visit.